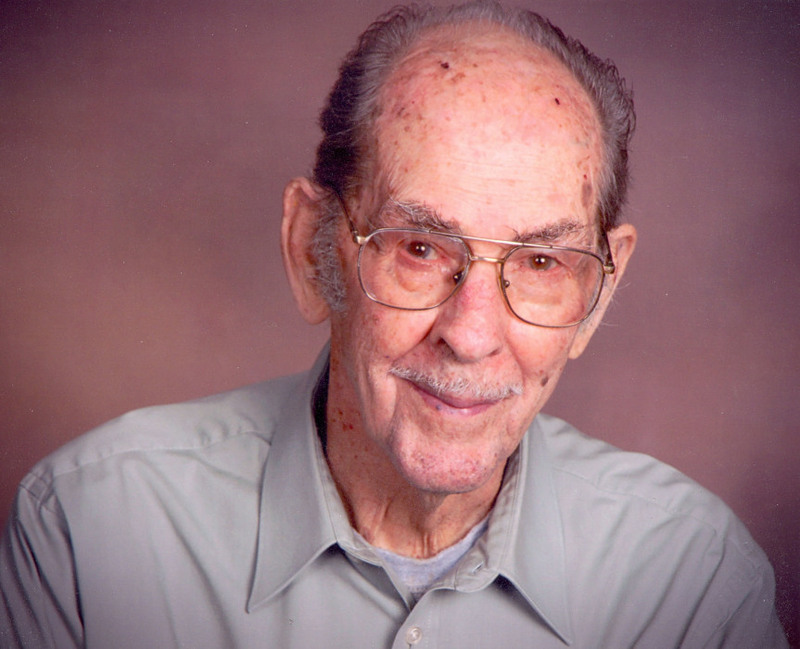 Frederick H. Rettig, age 95, of Waconia formerly Eden Prairie and Litchfield, died on Saturday, March 23, 2019, at the Good Samaritan Society in Waconia. Funeral services will be held at 1:00 PM on Saturday, March 30, 2019, at St. Paul’s Evangelical Lutheran Church in Litchfield. Visitation will be one hour prior to the service at the church. Interment will be in the Ripley Cemetery with military honors provided by the Litchfield Military Honor Guard. A memorial service will also be held at 11 AM on Saturday, April 6, 2019 at Zion Lutheran Church, 241 5th Ave in Hopkins, MN. Frederick Henry Arthur Rettig, the son of Bernard and Elsie (Grunewaldt) Rettig, was born on March 15, 1924, in Glencoe. Following school, Fred worked as a farm hand. He served in the US Army during WWII from 1943 until 1946 in New Guinea and the Philippines. On March 25, 1944, he was united in marriage to Harriette Kruger in Litchfield. After his military service he worked as a heavy equipment operator and lived in several places including Chicago, Grass Creek, WY, Poplar, MT, and Austin, TX. He moved back to Minnesota and worked for Old Dutch Foods, Minnesota Rubber, and Food Producers, Inc. until retirement. Fred was a member of the St. Paul’s Lutheran Church. He enjoyed camping, hunting, fishing, splitting wood and working with his hands. He is survived by his son Mark (and Mary) Rettig of Eden Prairie, grandchildren Elisabeth (and Teju) Olaniyi and Joshua Rettig and great-grandchildren Rylee Olaniyi and Remy Olaniyi. He was preceded in death by his parents, wife Harriette in 2006 and brothers Ray, Roland and Virgil. A heartfelt thanks goes out to the nurses and staff of Good Samaritan of Waconia and Park Nicollet Hospice for their dedicated service.